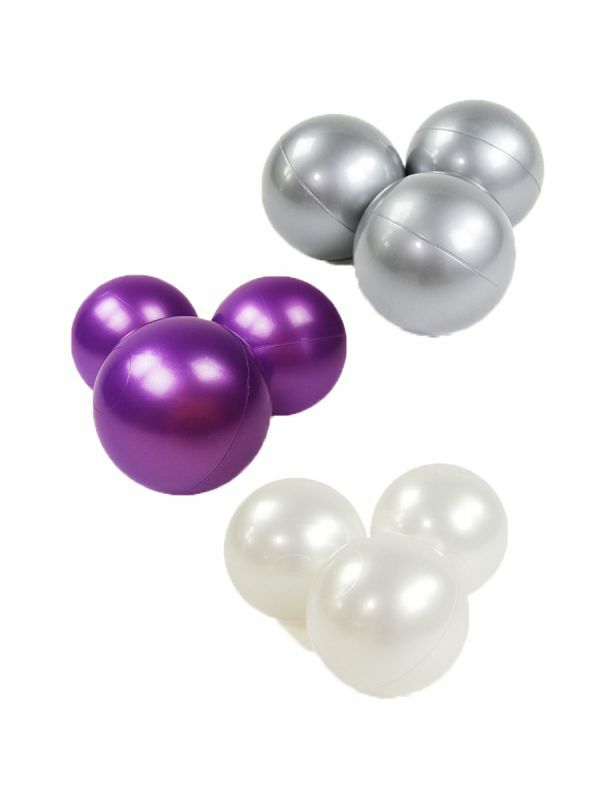 The package contains 4 x 50pcs, total of 200pcs of ballpit balls. The package contains 4 x 50pcs, total of 200pcs of ballpit balls. You can choose from 1 to 4 different color balls.